← Secrets of the Universe Revealed – Or Not? My mother always told me a great (or would that be great-great?) 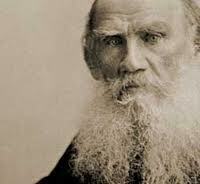 grandfather of mine was a Tolstoyan. Now I know what she was talking about, thanks! So much of history is lost. I tried to reclaim a small piece here. As always, thanks for reading.